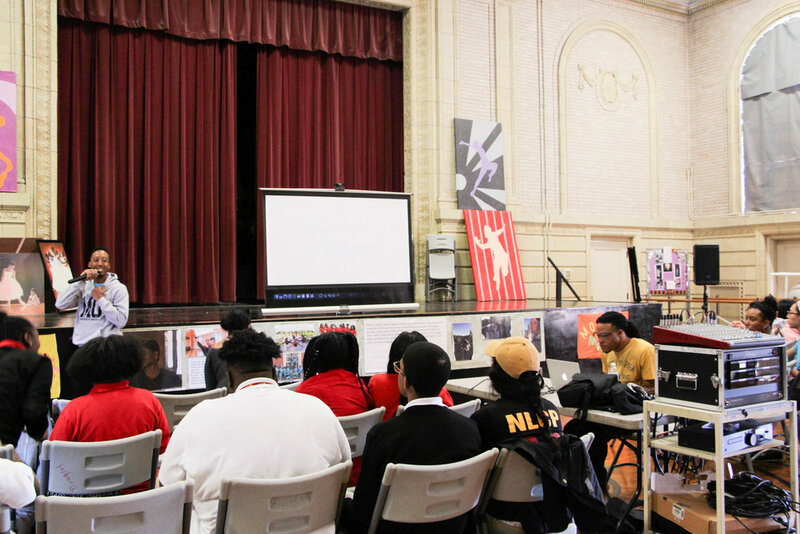 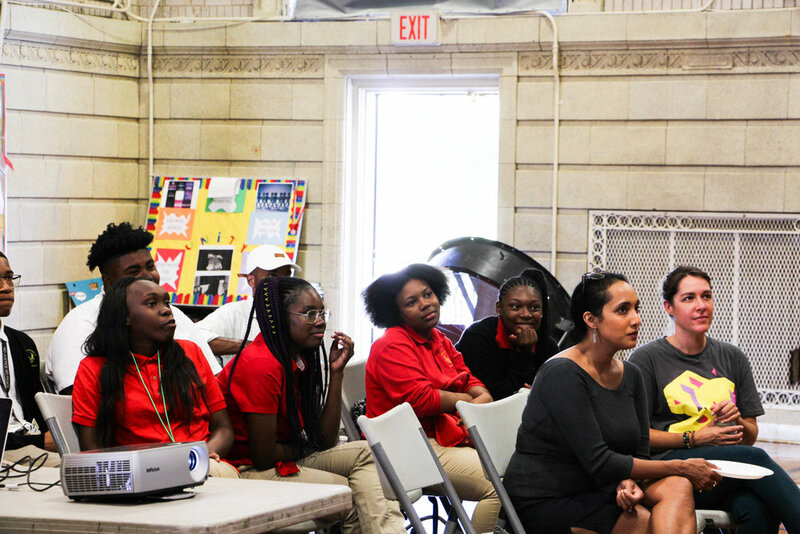 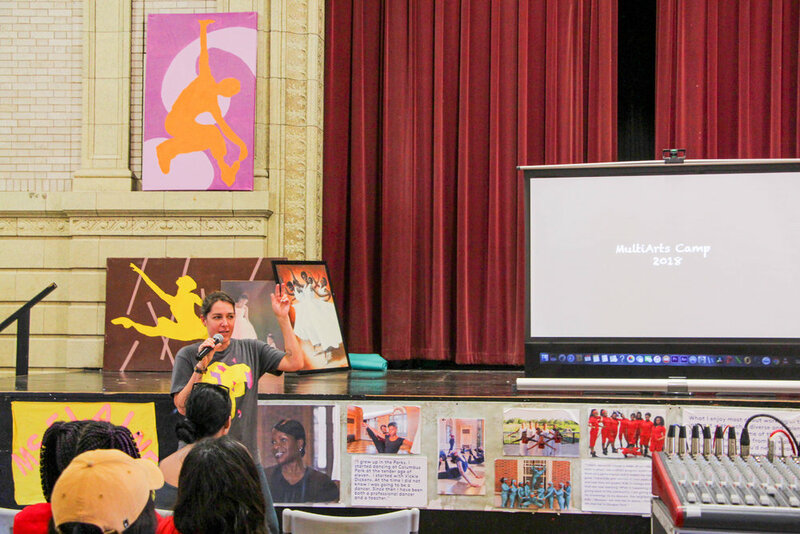 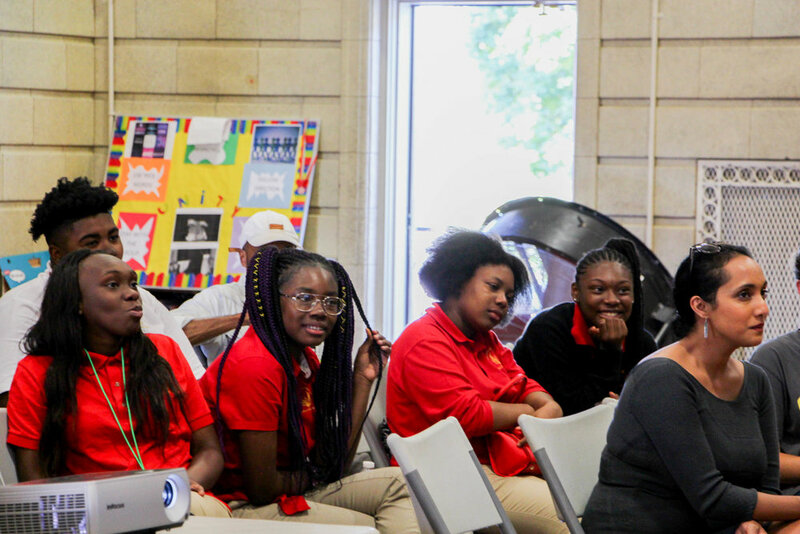 On September 12th, Free Spirit Media kicked off the school year by hosting a screening at the Douglas Park Field House, in collaboration with School of the Art Institute of Chicago at Homan Square (SAIC). 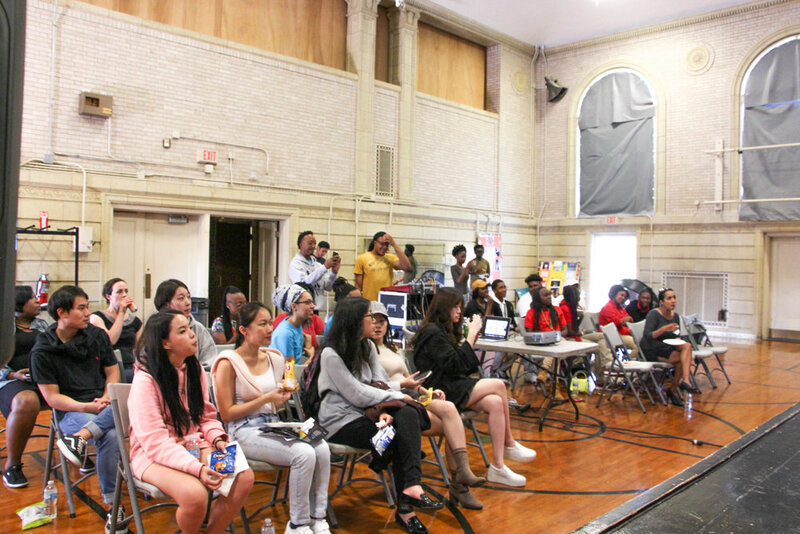 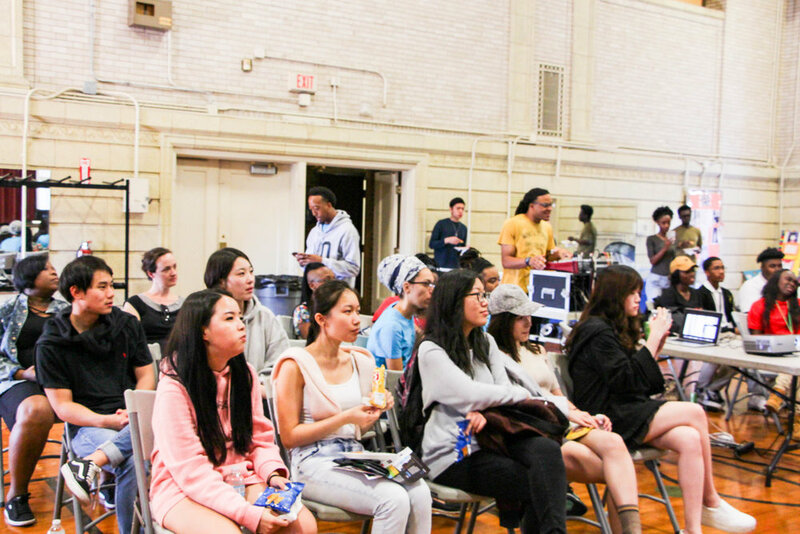 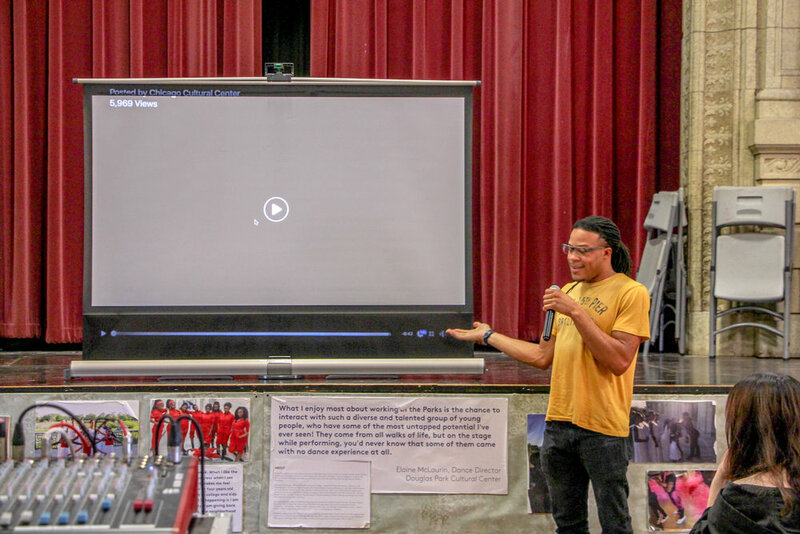 The screening showcased recent youth artist work, including a film by NLCP students titled “Crazy Ex-Girlfriend” and “Food Music Video” by HoopsHIGH participants. 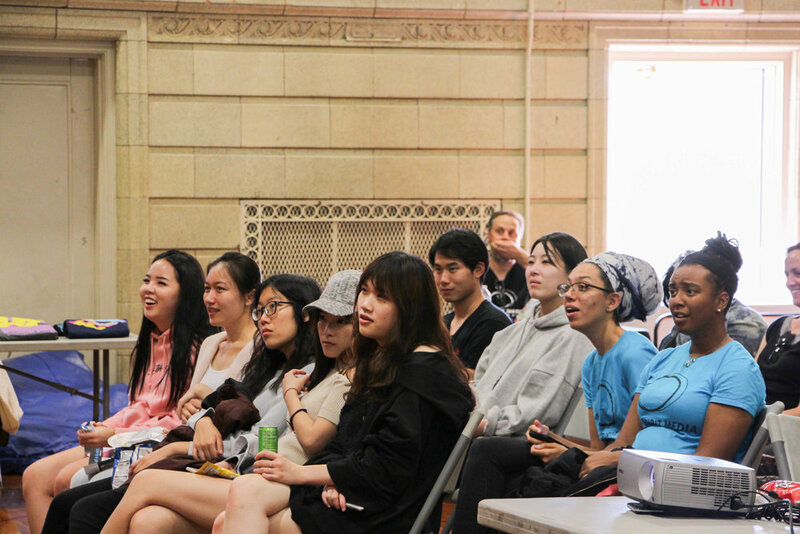 The screening also featured animated pieces from SAIC students. 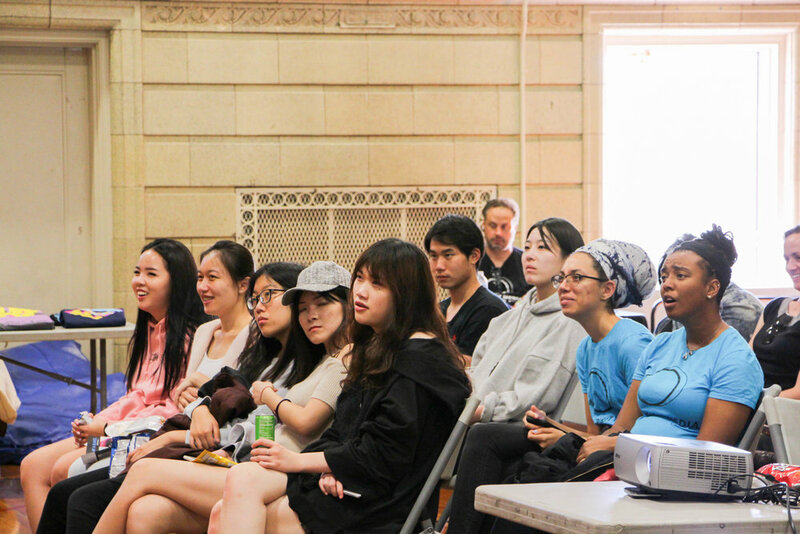 Both current Free Spirit Media participants and community members were all in attendance, the latter of which received the opportunity to learn more about Free Spirit Media programs! 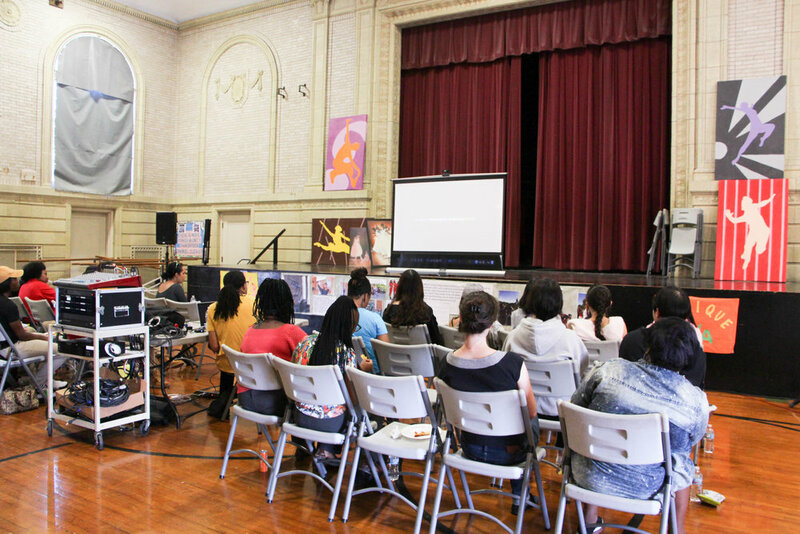 Check out more photos from the screening and be on the lookout for upcoming events!